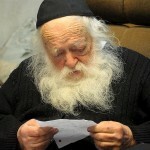 הרב שלמב ברעוודא כבר ידוע בעולם היהודי כאחד מגדולי מרביצי מוסר, המגידים, ומפרשי תורת מחשבת של הגר”א זצ”ל. Two small disks contain an entire wall-to-wall library in searchable text files. 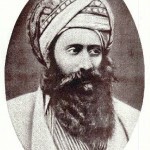 Feldheim publishes religious books, children’s books, books on health, education and much more for 3 generations. 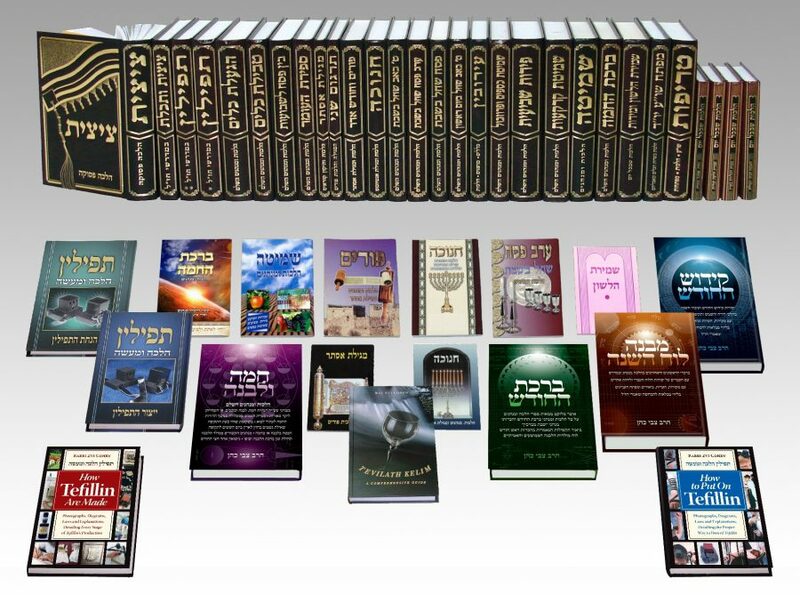 Yafe Nof is a very active Israeli publisher. 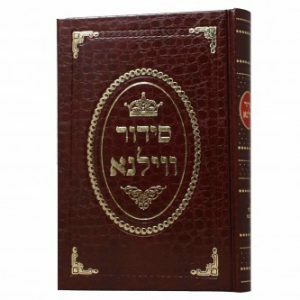 Recently they amalgamated in Israel and VirtualGeula functions as their unofficial webstore . שונה הלכות, דרך אמונה, שיח השדה, אורחות יושר ועוד הרבה. 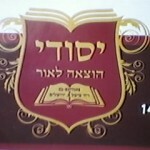 Shoneh Halochos, Derech Emunah, Siach Sadeh, Orchos Yosher and many more. 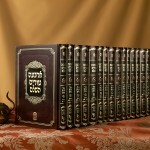 Chumash HaGra, Heoros al HaMasechtos Rav Eliyashiv, Sidur Aliyos Eliyahu, Afikei Ayil from Rav Shteinman, and much more. 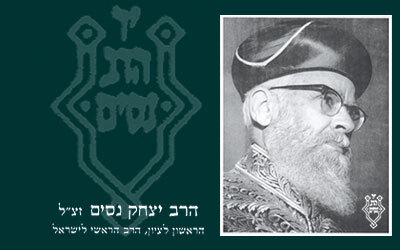 Shas Lublin, Mikraot Gedolot HaMeor, Tur HaMeor, Hikrei Lev, Rav Haim Abulafia etc. 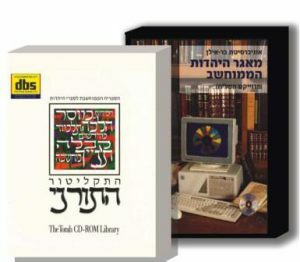 The standard reference work used in Jewish learning worldwide. 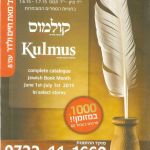 Also Dikduke Soferim HaShalem, Piskei Rid and Riaz and more.